Tri County Water Conditioning has been providing residential and commercial water treatment solutions for Central Minnesota and the South Metro area of Minneapolis/St. Paul for more than 60 years. Today, it continues to offer unsurpassed service. Our product selection expands beyond basic water softeners and water conditioners to state-of-the-art water refiners, reverse osmosis drinking water systems, carbon filtration, de-chlorination and a host of water purifiers for residential and commercial usage. 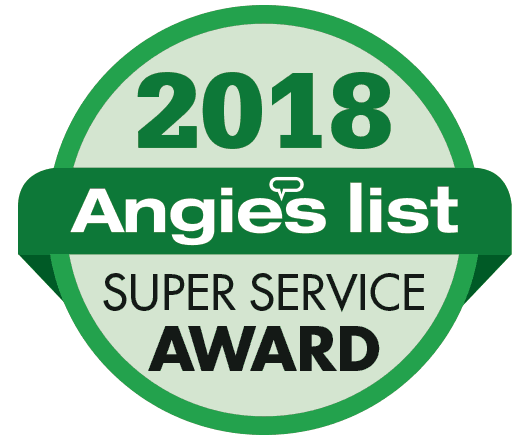 Our highly skilled, factory trained water service specialists are the best in Minnesota and they will treat your home with the utmost respect and care. Tri County Water Conditioning’s service and delivery department is unmatched in its professionalism and efficiency. Our field water service specialists have both the knowledge and experience to accurately diagnose your problem and repair it quickly. When you call us, you will speak with a real person who will assist you in setting up your service call, installation, and deliveries. They will also direct your call to the appropriate personnel to answer any technical questions. You will ALWAYS be assisted in a professional, courteous manner. Each of our service technicians and installers is licensed with the MN Dept. of Labor & Industry and we have two Master Plumbers and an Apprentice on staff. Our Plumbing Manager (Master Plumber) is also licensed in the cities of Minneapolis and St. Paul. Tri County Water conditioning holds a surety bond with the MN Dept. of Labor & Industry and is insured as required by the State of MN. We are also an authorized EcoWater products dealer. EcoWater is the largest manufacturer of water treatment systems in the world; and Tri County Water Conditioning has satisfied over 20,000 residents and businesses (over 800 new customers in 2015) with great tasting, clean, conditioned water. 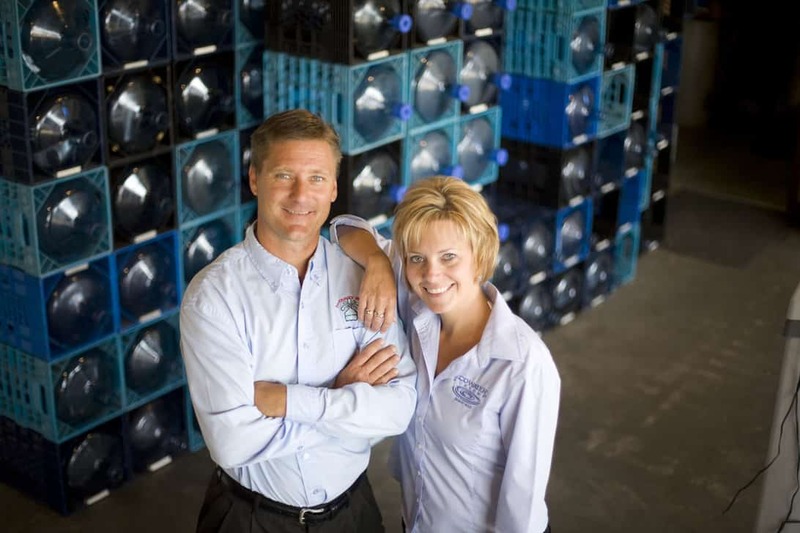 Tri-County Water Conditioning’s reputation for quality products and service has resulted in repeat business, countless referrals, and entrance into Costco stores. These core practices have led us to develop successful business and personal relationships through mutual trust and respect. In a crowded marketplace we will strive to stand out from the rest backed by a team with over 60 years of hands-on experience in water science. To continually provide our clients the very best in innovative technology, the highest quality of services, and exceptional value. All of us at Tri-County Water Conditioning believe it is important to be active in our communities. We are proud to be active in these organizations as well as helping many others.